UT Idea Lab | IdeaLab starts with a new pre-incubation programme! 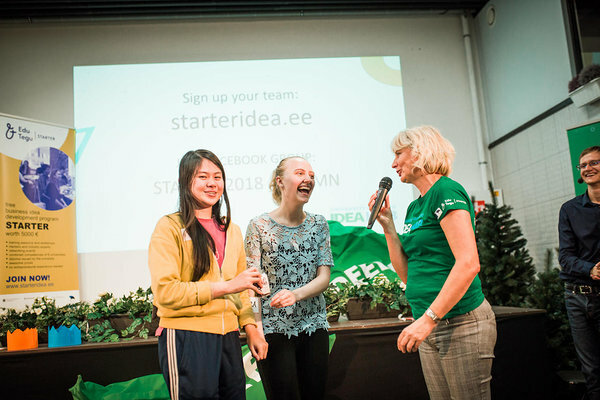 IdeaLab manager Maret Ahonen said that this year’s Idea Hackathon is different from previous ones because it is organized together with Tartu startup community members. Lauri Sokk, the head of Smart City Tartu of Tartu City Government said that “We want to validate whether bringing all the organizations together helps the teams to better understand what is going on in the startups of Tartu. 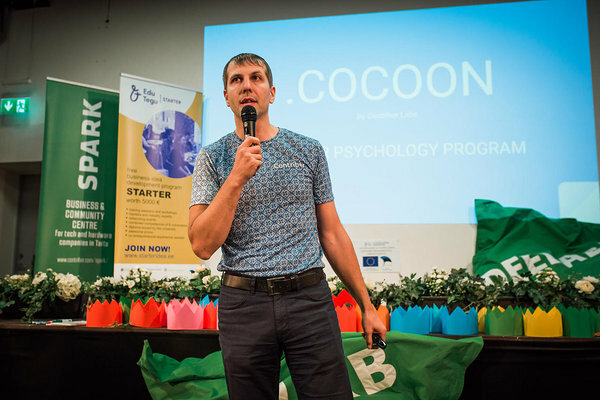 If this event proves successful, we could turn the whole Tartu startup ecosystem into an accelerator programme, which helps teams with cool ideas to reach their goals,”. 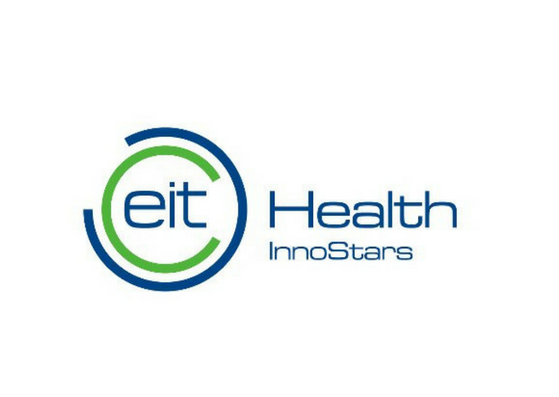 The Starter programme is funded by the European Social Fund.